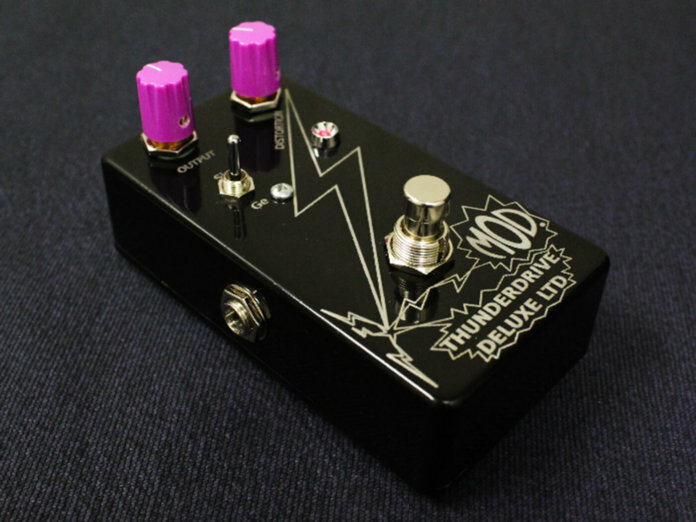 MOD kits DIY has unveiled the Thunderdrive Deluxe Ltd, an overdrive pedal kit featuring a three-diode selector setting: two from the brand’s older pedals and a brand-new germanium diode one. Set at an amateur build difficulty, this stomper will require “little to no experience”, according to MOD kits DIY. Lists for $49.95. More information at modkitsdiy.com.